Whether you’re perched atop a hill with a group of friends decked out in solar eclipse glasses, or you’re bookmarking the Weather Channel’s coverage for later, there are many ways to celebrate the new moon solar eclipse. While few experiences can top the poetics of literally watching the moon engulf the sun, we’re fascinated with the creative ways people have embraced the solar eclipse. 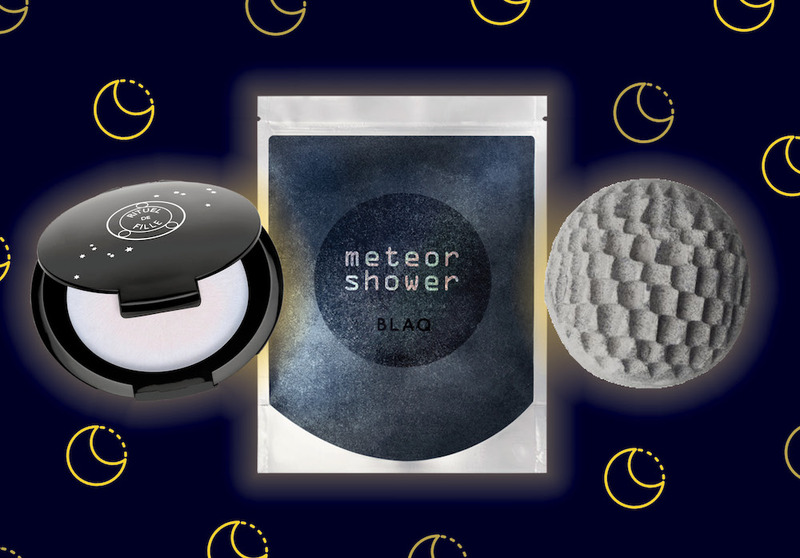 To the point, we’ve noted the ways the beauty world has keyed into the dark skies and some of our favorite space-themed products that have launched into the milky way. 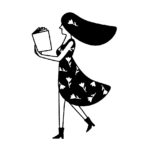 So, in celebration of the gorgeous solar eclipse, we’ve gathered a wonderful collection of cosmic-themed beauty products for your perusal. This myrrh and black pepper-infused bad boy creates a supernova in your bathtub when the gray skin sheds and the colorful insides explode in revelation. This scrub is made with activated charcoal and tiny fragments of actual meteors to leave your skin exfoliated and out of this world (couldn’t resist). 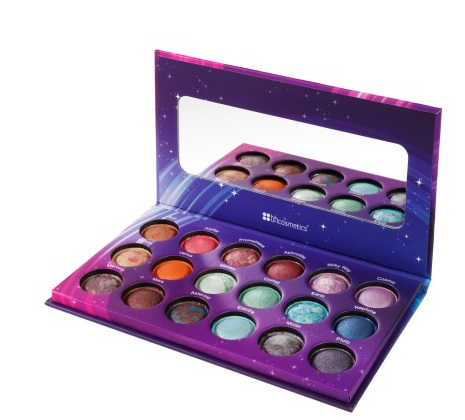 This palette includes 18 gorgeous colors with names and shades inspired by the planets, stars, and the milky way in general. 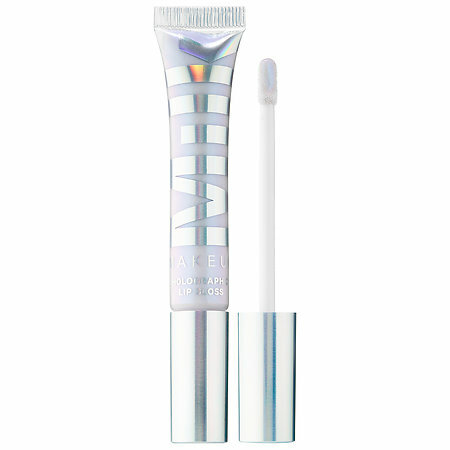 Both of these luminizers apply translucently and give a holographic glow. It’s designed to mimic the moonlight and the sunlight, and the translucence lends them to a variety of skin tones. This coconut scented balm is pure magic. 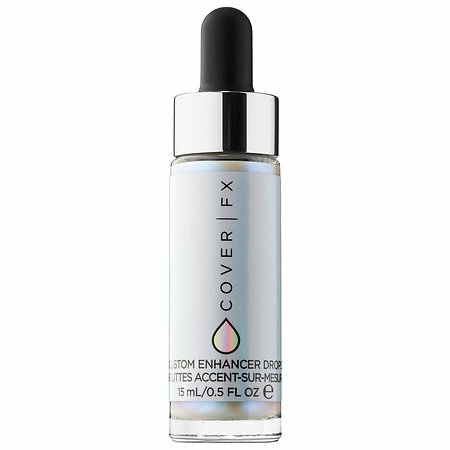 It applies on clear, then adapts to your skin’s pH to give off a flattering pink shine. 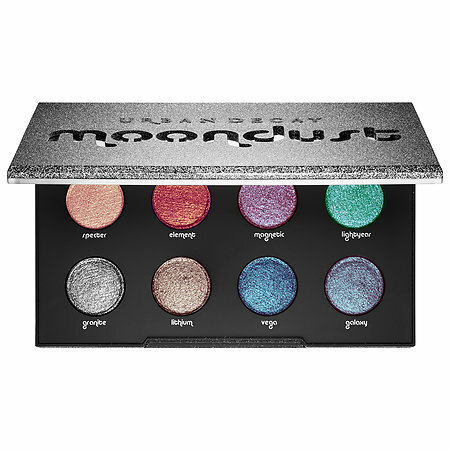 This palette will make you look like Ziggy Stardust reincarnated. 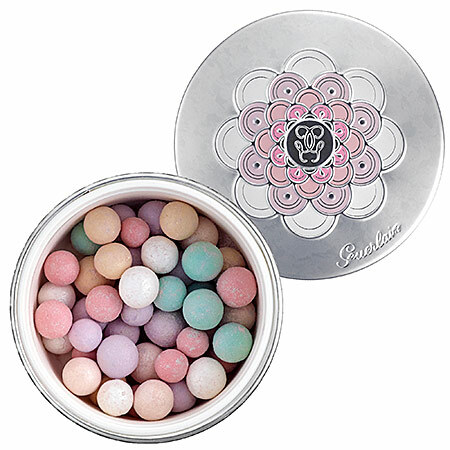 These light-diffusing pearls contain Guerlain’s Stardust Technology, a spherical pigment contained within each pearl that envelops skin in a halo of light. We’re here for that. This formula is packed with meteorite powder and twilight pearls so your lips can look as majestic as a shooting star whizzing past. 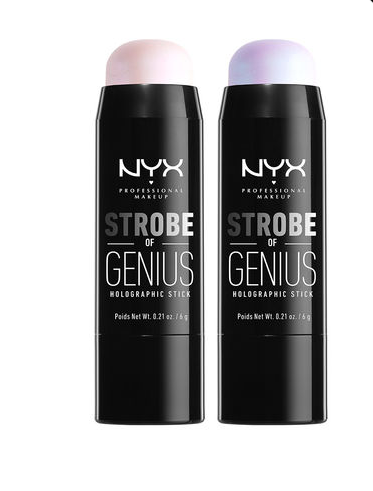 These creamy highlighter sticks are infused with holographic pearls so your look can transcend time and space. These drops come in nine gorgeous shimmery shades — seven illuminating hues and two matte bronzing colors so you can shine bright like a diamond. These six metallic powdered highlighters work great for layering, contouring, or just a dab of shimmer. The duo-chrome pigments make this highlighter shift with the light of your movement, what’s more solar eclipse-inspired than that?! However you choose to celebrate, we hope you take a moment to admire the cosmos we call home.